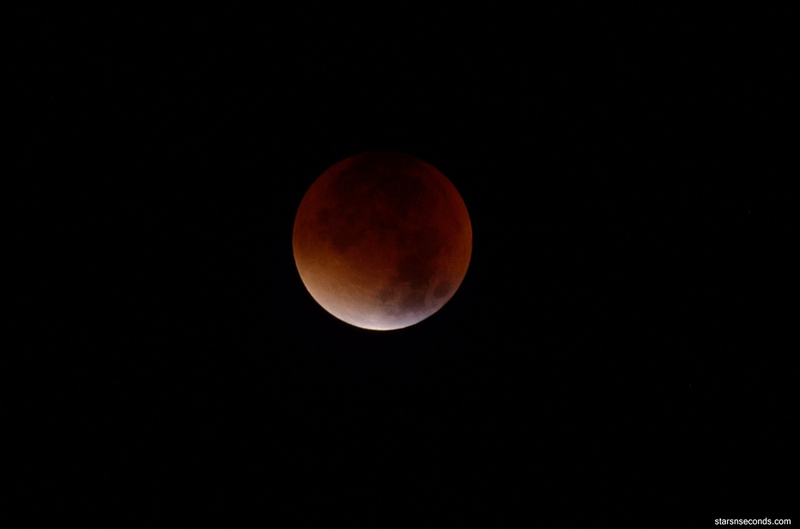 Eclipse of 2015 was during the super moon, that was nice. 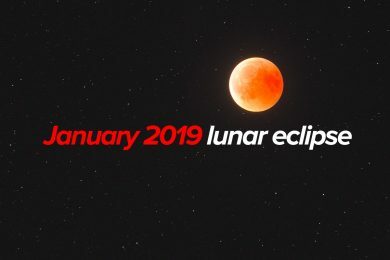 This time a pleasant little thing will be the fact that the eclipse will be the longest in this century: the complete phase during which the Moon will completely plunge into the earth’s shadow will last for 1 hour and 43 minutes. For example, the full phase of 2015 was shorter by half an hour. For observers this information is more than enough. 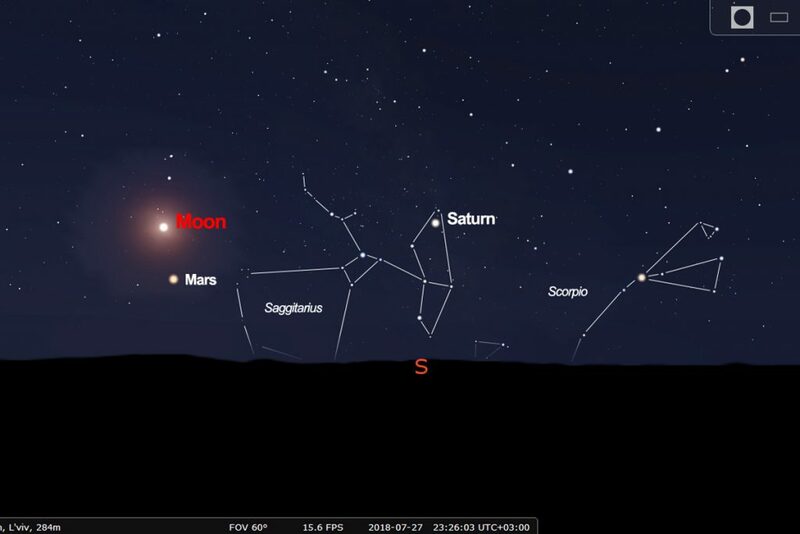 Just find the evening in the sky Moon in the southeast and enjoy it! I think it will not be difficult. However, for photographers, this eclipse has prepared some more pleasant surprises. The fact is that if you take in the frame only the Moon, then the photos from dimming to obscurity will differ a little. Around the Sun though the crown changes the shape, the prominence is visible. But the lunar eclipses, despite all their bloody beauty, look almost the same. A slight difference will lie only in the tint and density of the earth’s shadow, and in the way it first fades, and then slides away. 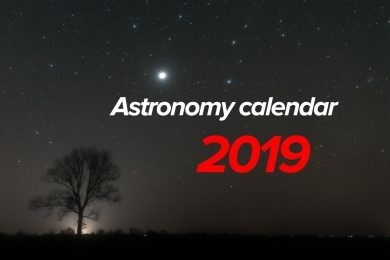 But it will be a completely different matter if, in addition to the Moon, the frame also includes its surroundings: constellation, cluster, Milky Way, other planets, etc. 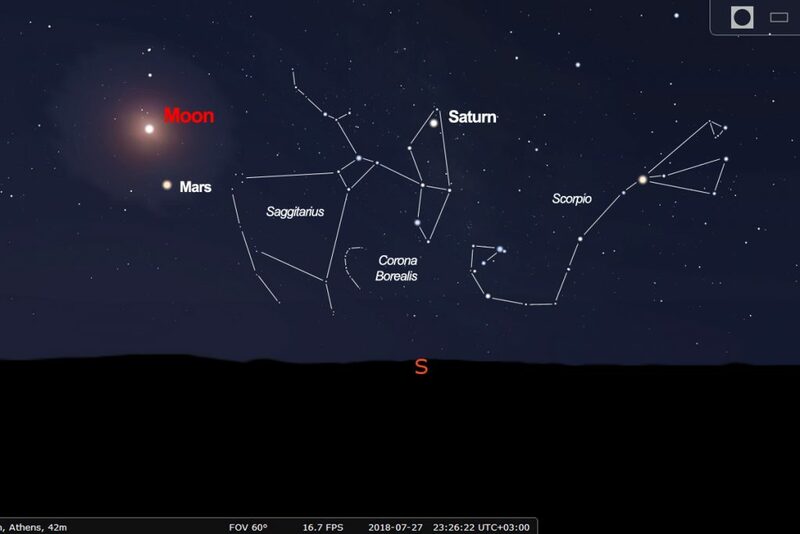 With full moonlighting, of course, does not matter, but during dimming, the brightness of the Moon falls very much, and there will be a great opportunity to display in the photos Dairy path and other dim objects. Do not miss this opportunity!